With more people planning to holiday at home in the Britain this year compared to 2016, it seems the trend of the staycation is here to stay. With that in mind, we’ve picked some of our favourite UK destinations to head to this summer, from classic countryside locations to historic cities you might not have considered, and the distinctive De Vere hotels that call them home. For the ultimate rural retreat there is nowhere quite as beautiful as the Cotswolds. Here is a place defined by softly rolling hills, boundless, but for the quaint little honey stone villages, lakes, rivers and open woodland that ebb and flow between them. Whether you want to wander the nature trails, drive or cycle the country roads, or take to the water parks, you’ll find plenty of ways to fall back in love with nature in this pretty slice of rural England. Yet, there’s much more to the Cotswolds than its peaceful landscapes. 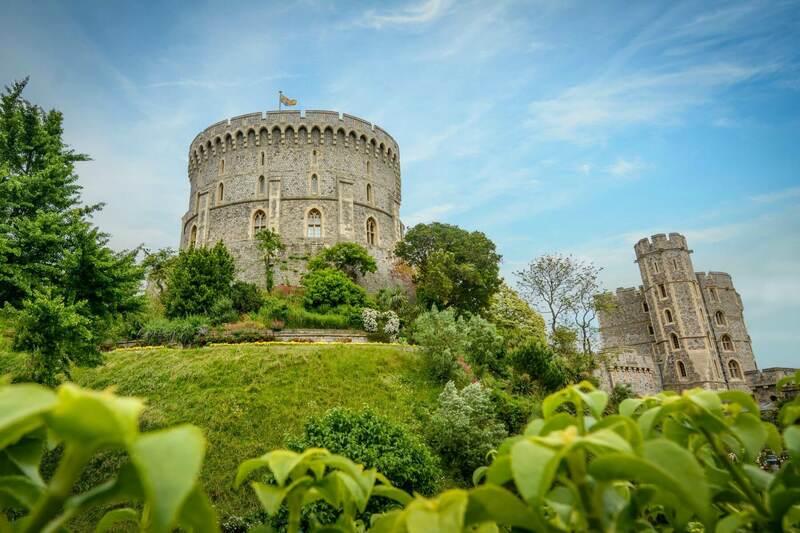 With a rich history of royalty and literature, the region is full of vintage gardens, ruined castles and stately homes that showcase its heritage – all open to the public. 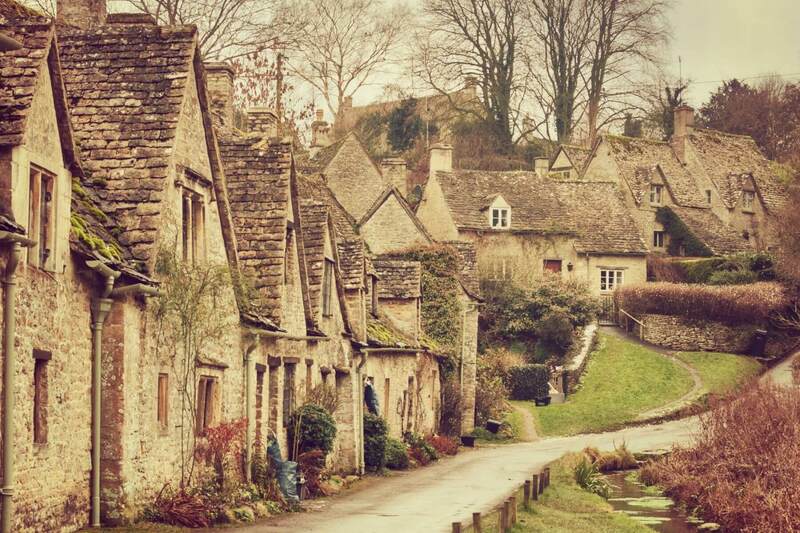 And for foodies, the Cotswolds are a must. Renowned for their local fare, farmers markets and food festivals are big here, where you can sample and celebrate the finest of Cotswolds produce. Combining golden stone, wood and glass, this luxury retreat resembles a contemporary Cotswold cottage, quietly nestled within Cotswold Water Park. With a revitalising spa, places to eat and drink and a collection of lakeside bedrooms and apartments, the hotel offers just the place to unwind. Tell me more. There's more to Surrey than its affluent towns that border the capital. Beyond the suburbia, you'll find miles of unspoilt countryside that offer just the place to recharge your batteries without straying too far from the city. 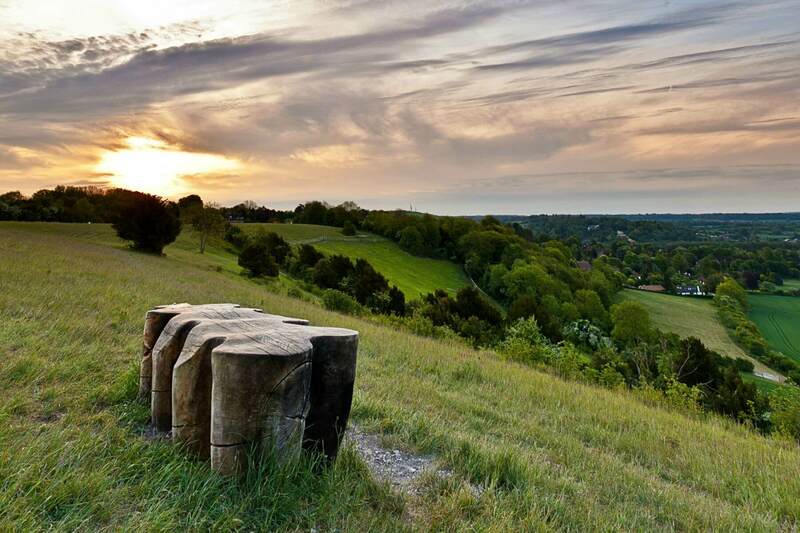 Home to the pretty Surrey Hills and some of England's most ancient woodlands, here, city goers (but explorers at heart), can rediscover their inner adventurer in the trails and parks scattered across Surrey's great outdoors. Whereas culture lovers can lose themselves in the renowned art galleries and sculpture parks that pay homage to the county’s international art scene. Or uncover Surrey’s profound heritage and history in its wealth of stately homes and royal palaces. When you've explored it all, London's countless attractions wait on your doorstep. Hop the train on and head into the city for the day, with the capital easily accessible from Surrey. This Victorian mansion has been recently refurbished, combining original heritage with modern design across its bedrooms, public spaces and new restaurant: The 1042 Restaurant & Bar. Whilst outside acres of grounds including a golf course open out to rolling countryside beyond. Tell me more. This pretty riverside town has plenty for the whole family to enjoy. It’s home to the UK’s only Legoland resort - a reason alone to visit with the kids. Yet Windsor offers much more than just that. Dominated by its magnificent royal castle, the town itself has a wonderful vintage charm about it. Historic traditions like changing of the guard can still be seen here, offering a cultural experience for the whole family, that’s far removed from dull and dusty museums. In the centre, cobbled lanes are flanked with lovely cafes and tearooms, busy restaurants and boutique shops. The town just large enough to give plenty of choice, yet small enough, even for little feet, to easily walk around. Or else hop on one of the many open top bus tours or Thames boat cruises, to see Windsor’s sights from a unique point of view. This majestic estate stands in acres of peaceful grounds right in the heart of Old Windsor. Currently undergoing a multi-million-pound renovation, inside you’ll find a collection of modern bedrooms, some already refurbished, as well as a new restaurant & bar set to open this summer. There’s also a gym, pool and children’s outdoor play area. Tell me more.